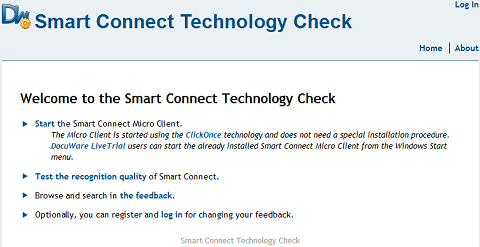 Easy Set up with Smart Connect! "Jet-Man" : Yves Rossy (from Switzerland) is the first man ever to be able to fly, following Icare's dream, with true wings and a jet-pack. DocuWare, Doing More With Less! Take a look at these clever cats playing "Patty-Cake"!